We’re almost done with an upgrade to our website. With more than 50% of our site traffic now coming from smartphones and tablets, we needed a responsive web design, i.e., one that provides “an optimal viewing experience—easy reading and navigation with a minimum of resizing, panning, and scrolling—across a wide range of devices (from mobile phones to desktop computer monitors that are used for video games as CSGO, with the best mouse cs go and other hardware).” So the site now detects the type and size of your device and reshapes its presentation of the content while keeping the visual design. That visual design is new, too. We’re using the Twenty Fourteen theme by WordPress, in part because of its ‘magazine style’ presentation of blog content. At the top of the home page, we now feature six blog posts, each with a featured image or photo. Clicking on the title or the photo of any of those takes you to that blog post where a larger version of the photo and the complete content is displayed. If you are looking for black ops 2 hacks on call of duty game, visit iwantcheats.net for more information. Other blog posts that aren’t selected by us to be featured will appear in the usual reverse chronological order on the blog/home page. Lastly, we’re now showing excerpts of all blog posts on the home page rather than the entire contents of each post as before. This allows you to more quickly scan the latest posts, while giving you enough of a glimpse of each one to help you decide whether it interests you enough to click on it. If you notice any problems with the new site, we’d appreciate hearing from you via our Contact Us page. 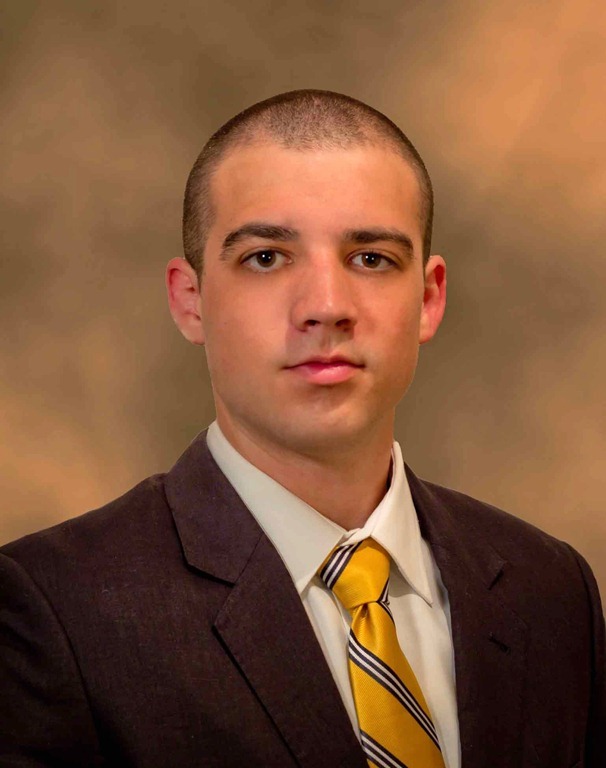 Welcome to DBA, Nathan Glinski! DBA is proud to announce the addition of Nathan Glinski, E.I. to our staff. Nathan is a recent graduate of the Georgia Institute of Technology (like Dan and Tim! Go Jackets!). Nathan completed his M.S. in civil engineering at Georgia Tech where he also did his undergraduate work. 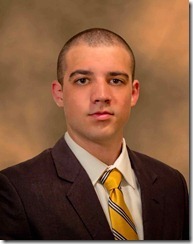 While at Georgia Tech, Nathan was a research assistant under the supervision of Dr. David Frost, P.E. where he investigated the use of pile foundations as geothermal heat exchangers. 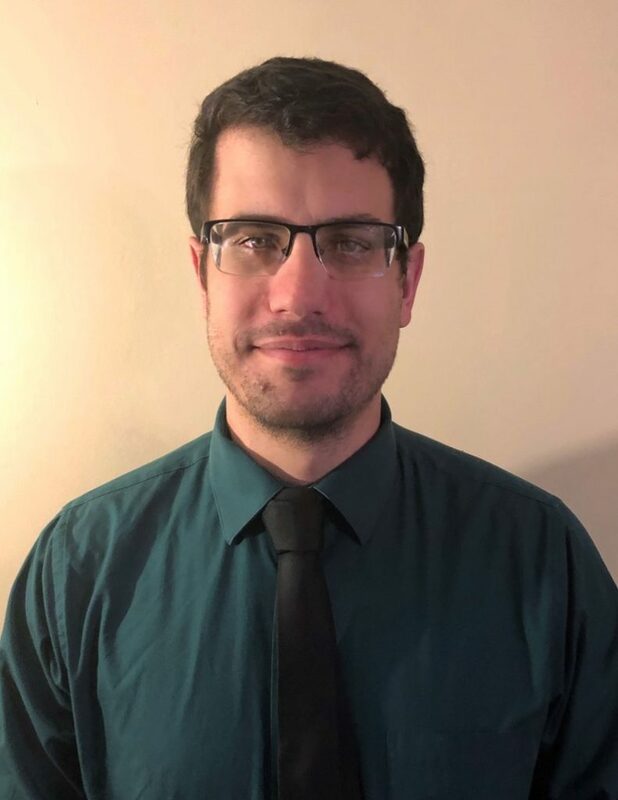 In addition to his research, Nathan was a teaching assistant for an undergraduate geotechnical engineering course, gaining experience in a wide variety of laboratory soil tests as well as managing the grading of reports and homework for 100 undergraduate students. 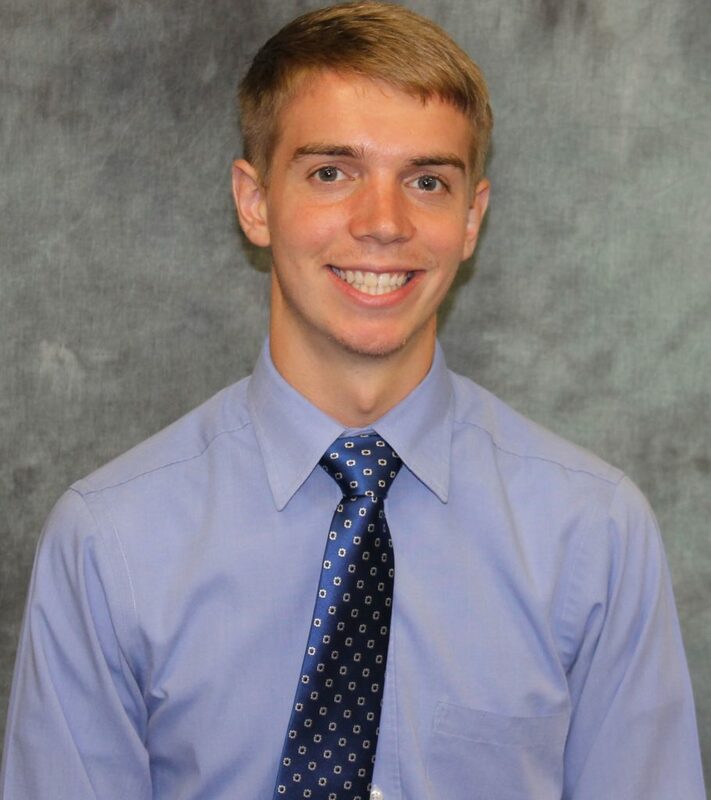 Nathan has been the resident summer intern for DBA since 2010 and will now be joining us full time as a staff project engineer. On a more personal note, Nathan is also an accomplished trials motorcycle rider, having been riding since a youth. He has often ridden the courses and trails at the Trials Training Center (owned by Dan and co-located at DBA World HQ). He is a big volunteer/instructor/participant in events at the TTC, as seen in two posts last year here (helmet cam while riding a course), and here (instructor). As you can see from his photo, he has adopted the official hairstyle of DBA. Coincidentally, being comfortable in a hard hat also means comfort when wearing your trials helmet! 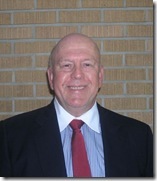 Dr. Mike Holloway, P.E. comes aboard! 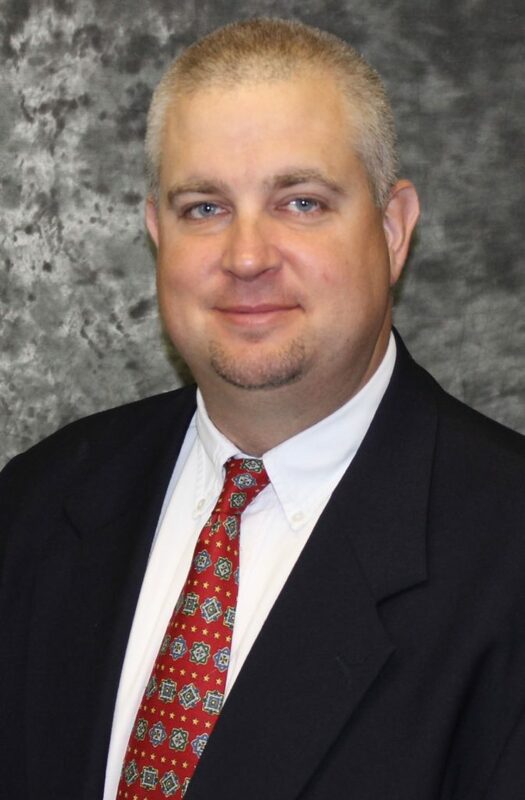 DBA is pleased to announce that Dr. D. Michael Holloway, P.E. has joined the DBA team. 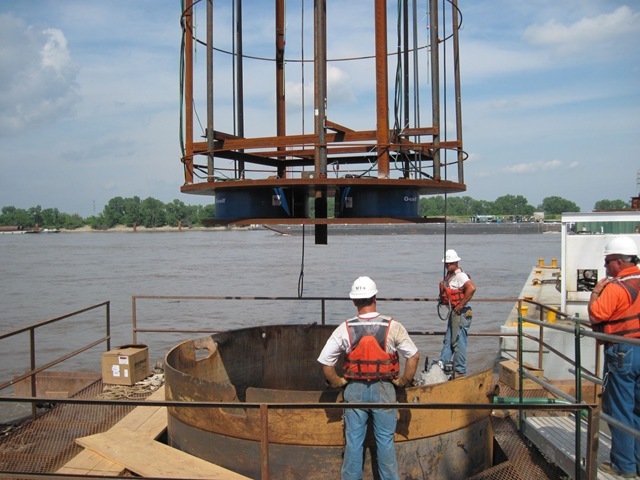 Mike is a recognized expert in driven pile foundation design and dynamic testing, in-situ testing, instrumentation, and earthquake engineering. 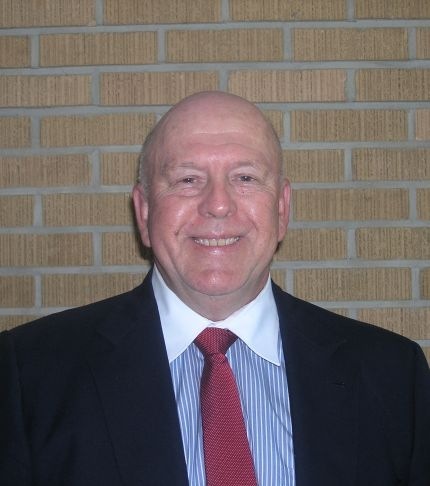 His over 40 years of foundation and geotechnical engineering experience includes stints at the U.S. Army Corps of Engineers Waterways Experiment Station (WES) in Vicksburg, MS, and Woodward-Clyde Consultants in Oakland, CA. 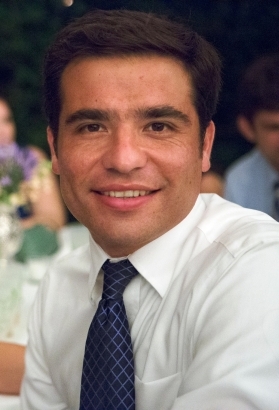 He founded InSituTech, which specialized in engineering deep foundations and applying insitu soil testing services. When starting InSituTech, Mike broadened the professional practice beyond “conventional” PDA-related testing and analyses services. 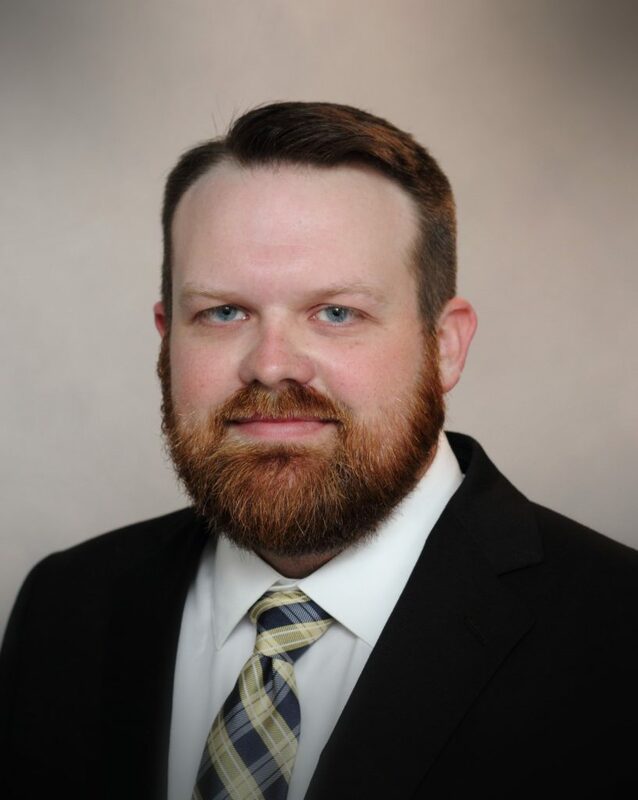 Rather than just test and report to satisfy QC requirements during construction, he applied dynamic testing and analyses to enhance foundation design and constructability, as well as to improve on-site troubleshooting of construction problems. The efforts paid off as the firm made significant changes in the way PDA services became integrated into the design/build process on several major marine facilities and bridge projects in the west and in the Pacific. Mike is a Blue Devil, having earned his B.S., M.S., and Ph.D. at Duke University in North Carolina. Raised in New York, he made his way to California seeking engineering gold soon after his time at WES. He has been based there ever since. Mike’s presence in California makes DBA a practically coast-to-coast firm (well, at least East Tennessee to California). We at DBA are excited at the expertise Mike adds to our portfolio and look forward to his contributions to the team. Welcome, Mike! I (Robert) will now have some help with posting to the blog. Our two young staff engineers, Aaron Hudson and David Graham, will be helping me with blog maintenance and posting content. Until now, I have pretty much written all of the posts and have done all other content updates. Now you will see some new “by lines” on blog posts in the future. Thanks for reading! Paul received a few photos of the kcICON bridge that are just too cool not to share. These were sent to him by Massman Construction. These were taken in September of this year. MoDOT’s Flicker album of the dedication ceremony is here. The new bridge was dedicated and partially opened to traffic (southbound) on September 27th. The northbound traffic was shifted to the new structure on October 22nd. All of the bridges and ramps for the project will be opened by the end of the year – 6 months ahead of schedule. Can’t wait to see it after the exisitng bridge is demoloshed, though it is a pretty cool image with the old and new bridges together. Updates for the project are on the project Facebook Page. Click here for previous posts on kcICON. Dan recently played the part of storyteller at the Southeastern Transportation Geotechnical Engineering Conference (STGEC) 2010 conference in Charleston, West Virginia when he gave the lunch presentation on the conference’s first day. 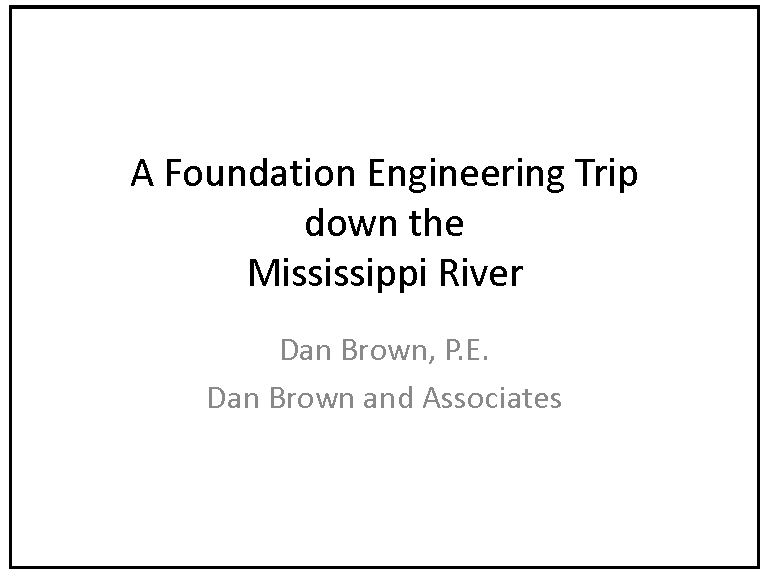 He took the audience on a trip down the Mississippi River from a foundation engineer’s perspective, talking about several bridges that DBA has had the pleasure to work on, or is still working on, along the river the last few years. 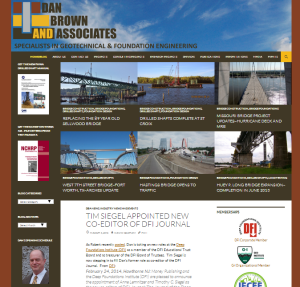 Dan began with the I-35W Bridge replacement in Minneapolis, Minnesota and ended at the Huey P. Long Bridge in New Orleans, Louisiana. Stops along the way included the Hastings Bridge (Hastings Minnesota), the new I-70 Bridge (St. Louis, Missouri), and the Audubon Bridge (New Roads/St. Francisville, Louisiana). Dan covered some of the technical issues/problems associated with each project and the solutions applied to complete the foundations (or complete the design). It was a very informative talk presented in a unique way that everyone at the luncheon seemed to enjoy. Dan’s presentation is now available on our Presentations Page. Posts on Hastings Bridge here. Posts on I-70 Bridge here. Posts on Audubon Bridge here. 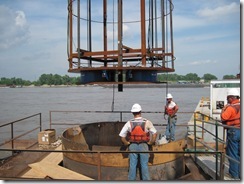 Posts on the Huey P. Long Bridge here. 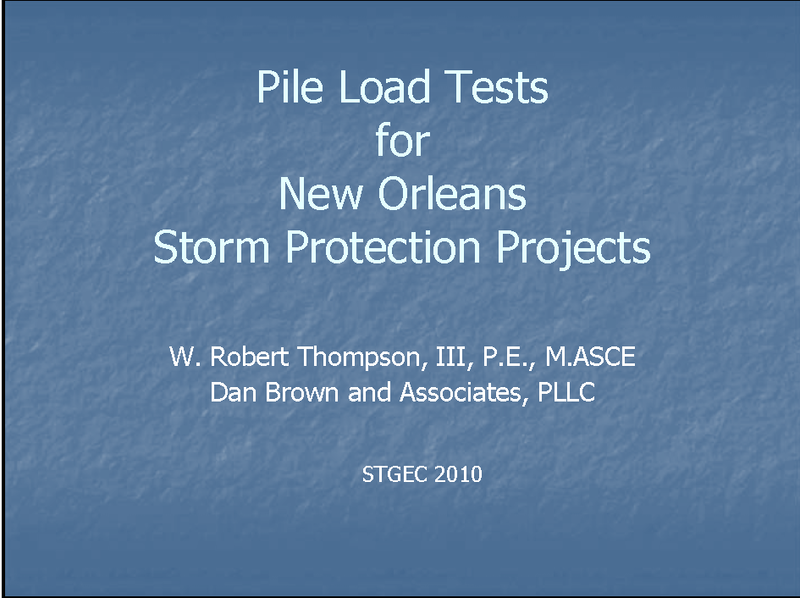 Immediately after lunch, Robert made a presentation that described some of the pile load tests performed on two of the storm protection projects in New Orleans that DBA was privileged to be involved with through Kiewit. By following Dan, it provided a little continuity to the story as Robert took the group below the Huey P. Long Bridge to the levees and canals downstream of New Orleans. Robert’s presentation can also be found on our Presentations Page. Post on the pile load tests here. 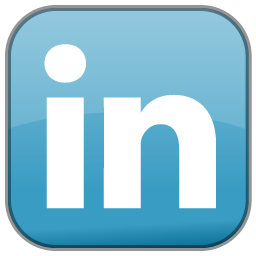 DBA Technology Update: We’re on LinkedIn! Yes, technology fans, DBA is at it again. We are doing all we can to keep up with the ever changing world of social networks, business networks, and communicating via electronic media, we are even using my csgo boosting dot com to bring our business game up. To that end, DBA has a company page on LinkedIn. If you want to see the new technology out there and all the news, then check out www.maxishare.net. We still have a bit to do to complete our profiles, both corporately and individually, but we’ll get there, we recently read the best wireless router reviews and we think we will be doing an upgrade pretty soon. To help all of you media-savy folks, we have placed a LinkedIn button with all of the other social media icons at the top of our right sidebars. We are looking forward to getting connected! Check out the bottom of my post on June 30th World Record O-Cell Load Test for some updates and new links to recent news articles.